Pax Christi USA, the national Catholic peace movement since 1972. We work for peace with justice. 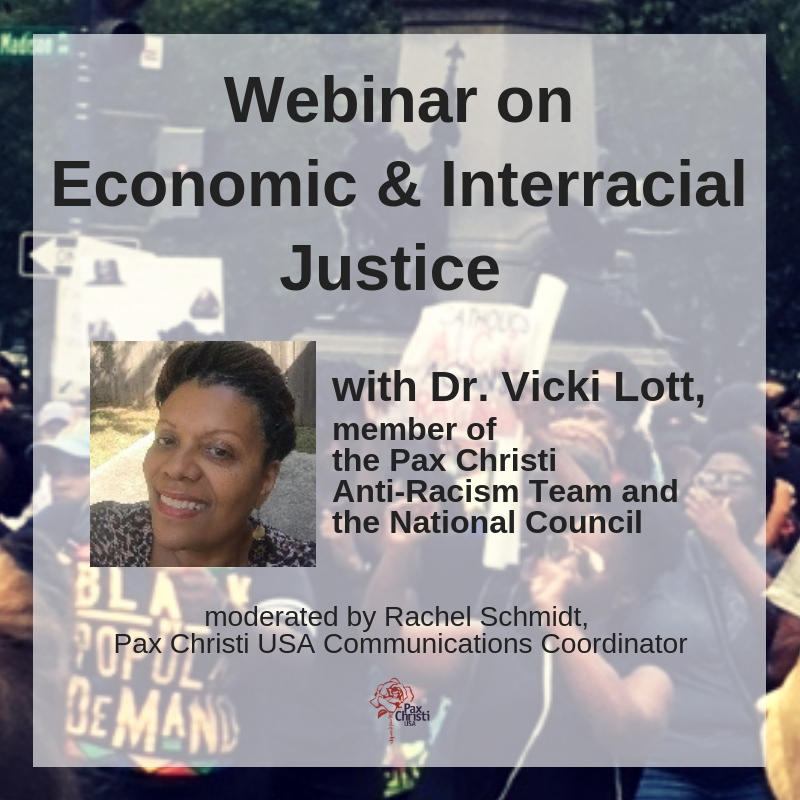 Pax Christi is a section of Pax Christi International, the Catholic peace movement.